It’s always interesting when a group of musicians who are well known for their involvement in a number of bands get together. Sadly, it can very often end up not matching up to any of the previous projects. Thankfully that was far from the case when The Crunch released their excellent debut album, “Busy Making Noise”. They now face the even bigger challenge of seeing if they can keep the standard on their second release. Any doubts are immediately put to rest with the opening number “Lonely Beat Of The Heat” which is one hell of a power pop punk song to begin the album. It has a big almost eighties commercial rock sound with a hugely catchy chorus. It is the first of a number of tracks, including “Banner Of Faith”, which are just great pop songs which deserve massive exposure. There’s a bit more of a punky vibe to “Limited Edition” and the title track “Brand New Brand” with a little more grit in the vocals and kick in the guitar. However, they are still blessed with big melodies. These songs do show more of the heritage of the members’ previous bands. Although things get really mixed up with “Neon Madonna” which is part reggae a la The Clash and part pure sixties pop…..we’re not sure it should work but it sure as hell does! 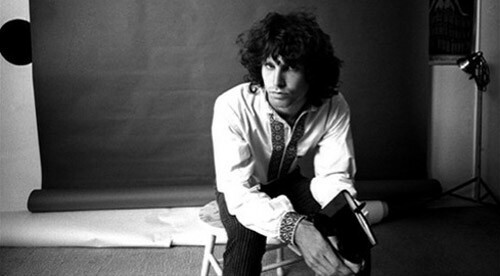 It’s a style which is repeated later in the album with “Go Back To Go”. The pace is eventually eased up on “25 Hours A Day” which is a big rock ballad and very much in the shape of the style and sound of Michael Monroe. We are straight back to the fuzzy T-Rex esque sci-fi pop of “Solid Rock Steady” and the joyful sound of “Seeing Is Believing”. The great thing about this album is that it doesn’t fall into being one dimensional. Songs like “Barricade Blues” and “Save The Glow” actually have a more mature pop sound and bring an element of added depth to the album’s overall sound. When reviewing many albums, it is easy just to pick out a few of the choice tracks but that’s just not possible with Brand New Brand as every track is just excellent. Some of the punk fans may find the tracks a little too sweet, but we’re a sucker for great pop songs with some noisy guitars thrown in. 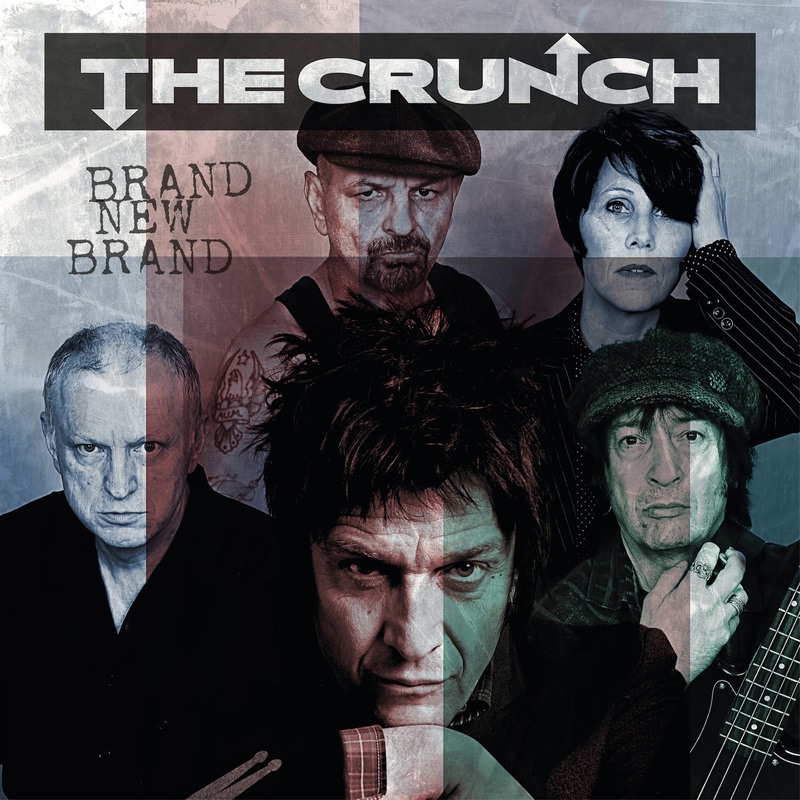 It is a power pop album but with far more of a ‘crunch’! Which gives it more of a kick. Definitely a contender for the most fun album of the year and one you should be rushing out to buy now! !